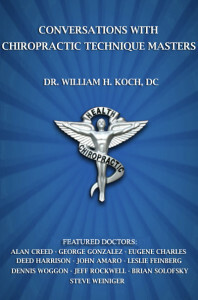 Posted in Uncategorized	| Comments Off on The October Koch Protocols Advanced Chiropractic Technique Seminar Was Fantastic! March Koch Protocols Seminar was Fantastic! Posted in Uncategorized	| Comments Off on March Koch Protocols Seminar was Fantastic! How Do You Want to Practice in These Interesting and Challenging Times? Posted in Uncategorized	| Comments Off on How Do You Want to Practice in These Interesting and Challenging Times?